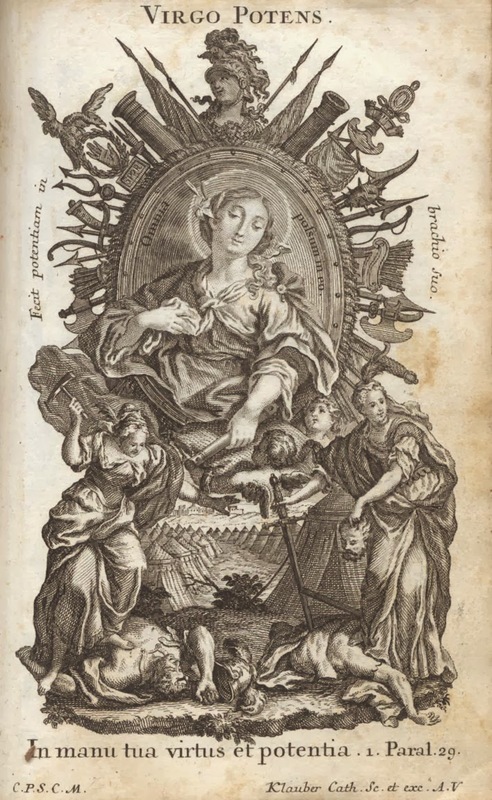 Part 47: DoC: St. Bernard of Clairvaux, continued, and perfection. Posted by Supertradmum. Those of us who are workaholics have the hardest time with meditation and contemplation. But, was there ever a man busier than St. I know I started the postings on St. Augustine, which will continue on Friday, but today I was reading in the sermon of St. Bernard of Clairvaux, On Detraction. I am only going to refer to two ideas, both repetitions on this blog. 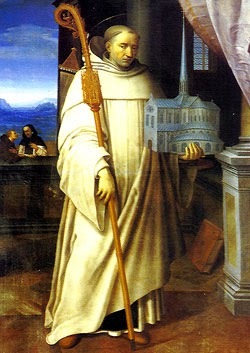 As those of you who read my blog know, St. Bernard of Clairvaux is my favourite saint. I discovered him when in a particularly Romantic period of my life was unfolding and he captured my imagination as well as my intellect. 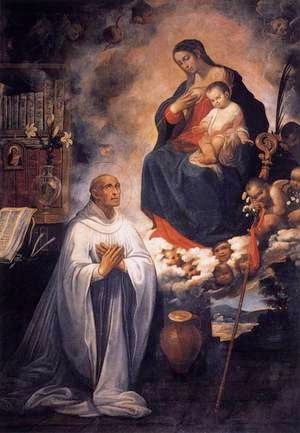 All the members of St. Bernard of Clairvaux's immediate family are either Blesseds or Saints, including his father and mother. Here they are listed, plus a cousin and in-law. 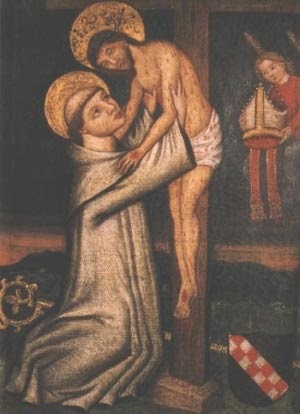 St. Bernard of Clairvaux created a movement of love outside himself, because he was in love with Christ. 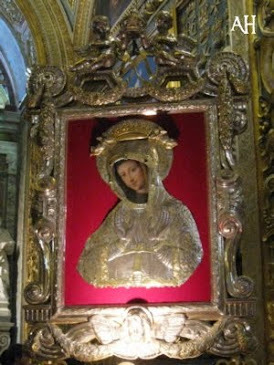 So too were St. John of the Cross, St. Teresa of Avila. St. Maximilian Kolbe and many, many other witnesses to the Faith. 2 comments: Corax said... Dear Supertradmom How do guys like myself relate to this whilst still being masculine? 20 July 2013 00:12 · Supertradmum said... Read SS. 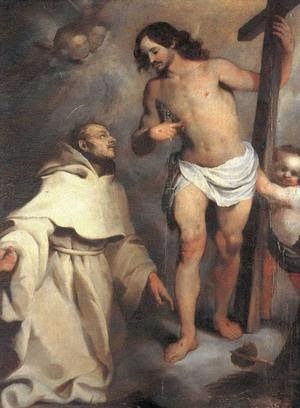 Bernard of Clairvaux and John of the Cross. Good night. I was looking for this post and here it is, a year before exactly. What is normal for a Catholic parent is passing on the Faith, no matter what the cost. Please pray for a young man who has had a difficult operation. He is an excellent trad Catholic. Keep him in your prayers today, please. In the Lord of the World, which I have recommended over the years on this blog, and which I have read so many times I have forgotten how many, Father Percy, who becomes a Cardinal and then the Pope, starts a new religious order. 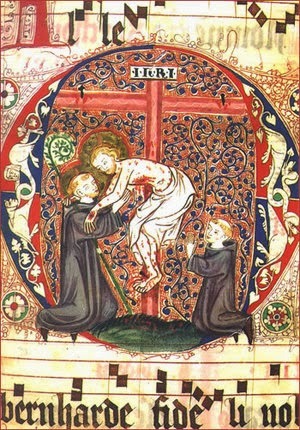 Here is the introduction of Father Percy's idea to the Pope: "A new Order, Holiness—no habit or badge—subject to your Holiness only—freer than Jesuits, poorer than Franciscans, more mortified than Carthusians: men and women alike—the three vows with the intention of martyrdom; the Pantheon for their Church; each bishop responsible for their sustenance; a lieutenant in each country…. (Holiness, it is the thought of a fool.) 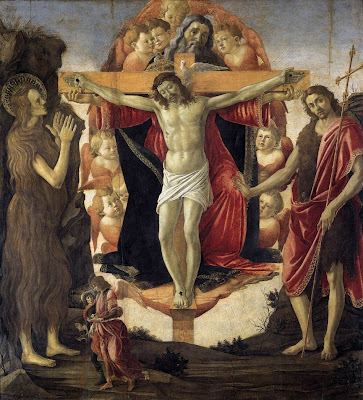 … And Christ Crucified for their patron." "While the army of Christ is one, it consists of many divisions, each of which has its proper function and object. 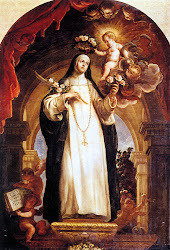 In times past God has raised up companies of His servants to do this or that particular work—the sons of St. Francis to preach poverty, those of St. Bernard to labour in prayer with all holy women dedicating themselves to this purpose, the Society of Jesus for the education of youth and the conversion of the heathen—together with all the other Religious Orders whose names are known throughout the world. Each such company was raised up at a particular season of need, and each has corresponded nobly with the divine vocation. It has also been the especial glory of each, for the furtherance of its intention, while pursuing its end, to cut off from itself all such activities (good in themselves) which would hinder that work for which God had called it into being—following in this matter the words of our Redeemer, Every branch that beareth fruit, He purgeth it that it may bring forth more fruit. At this present season, then, it appears to Our Humility that all such Orders (which once more We commend and bless) are not perfectly suited by the very conditions of their respective Rules to perform the great work which the time requires. Our warfare lies not with ignorance in particular, whether of the heathens to whom the Gospel has not yet come, or of those whose fathers have rejected it, nor with the deceitful riches of this world, nor with science falsely so-called, nor indeed with any one of those strongholds of infidelity against whom We have laboured in the past. Rather it appears as if at last the time was come of which the apostle spoke when he said that that day shall not come, except there come a falling away first, and that Man of Sin be revealed, the Son of Perdition, who opposeth and exalteth himself above all that is called God. "It is not with this or that force that we are concerned, but rather with the unveiled immensity of that power whose time was foretold, and whose destruction is prepared." The voice paused again, and Percy gripped the rail before him to stay the trembling of his hands. 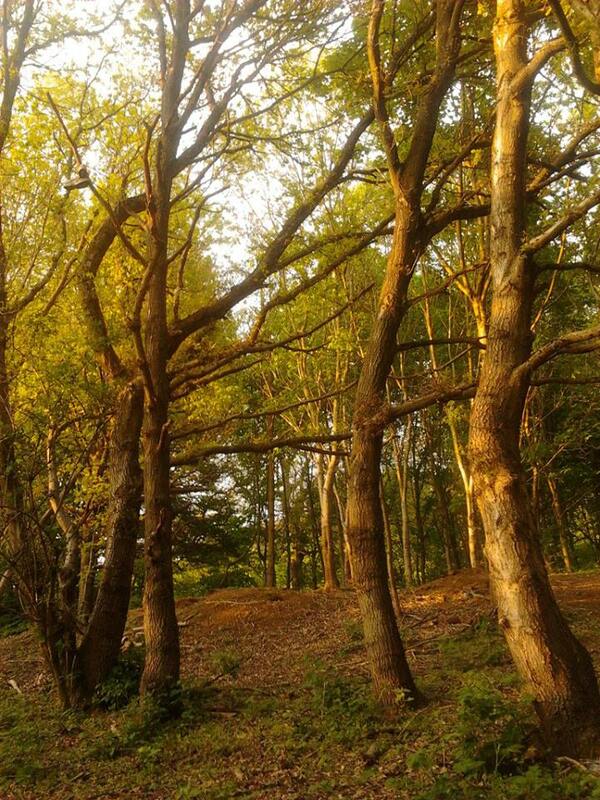 There was no rustle now, nothing but a silence that tingled and shook. The Pope drew a long breath, turned his head slowly to right and left, and went on more deliberately than ever. "It seems good, then, to Our Humility, that the Vicar of Christ should himself invite God's children to this new warfare; and it is Our intention to enroll under the title of the Order of Christ Crucified the names of all who offer themselves to this supreme service. In doing this We are aware of the novelty of Our action, and the disregard of all such precautions as have been necessary in the past. We take counsel in this matter with none save Him Who we believe has inspired it. 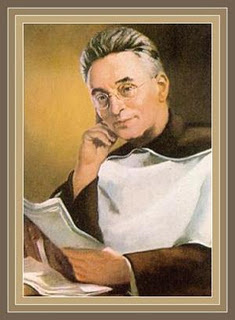 "First, then, let Us say, that although obedient service will be required from all who shall be admitted to this Order, Our primary intention in instituting it lies in God's regard rather than in man's, in appealing to Him Who asks our generosity rather than to those who deny it, and dedicating once more by a formal and deliberate act our souls and bodies to the heavenly Will and service of Him Who alone can rightly claim such offering, and will accept our poverty. "Briefly, we dictate only the following conditions. "None shall be capable of entering the Order except such as shall be above the age of seventeen years. "No badge, habit, nor insignia shall be attached to it. "The Three Evangelical Counsels shall be the foundation of the Rule, to which we add a fourth intention, namely, that of a desire to receive the crown of martyrdom and a purpose of embracing it. "The bishop of every diocese, if he himself shall enter the Order, shall be the superior within the limits of his own jurisdiction, and alone shall be exempt from the literal observance of the Vow of Poverty so long as he retains his see. 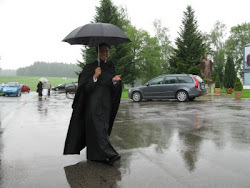 Such bishops as do not feel the vocation to the Order shall retain their sees under the usual conditions, but shall have no Religious claim on the members of the Order. "Further, We announce Our intention of Ourself entering the Order as its supreme prelate, and of making Our profession within the course of a few days. "Further, We declare that in Our Own pontificate none shall be elevated to the Sacred College save those who have made their profession in the Order; and We shall dedicate shortly the Basilica of St. Peter and St. Paul as the central church of the Order, in which church We shall raise to the altars without any delay those happy souls who shall lay down their lives in the pursuance of their vocation. "Of that vocation it is unnecessary to speak beyond indicating that it may be pursued under any conditions laid down by the Superiors. As regards the novitiate, its conditions and requirements, we shall shortly issue the necessary directions. Each diocesan superior (for it is Our hope that none will hold back) shall have all such rights as usually appertain to Religious Superiors, and shall be empowered to employ his subjects in any work that, in his opinion, shall subserve the glory of God and the salvation of souls. It is Our Own intention to employ in Our service none except those who shall make their profession." "So far, then, We have determined. On other matters We shall take counsel immediately; but it is Our wish that these words shall be communicated to all the world, that there may be no delay in making known what it is that Christ through His Vicar asks of all who profess the Divine Name. We offer no rewards except those which God Himself has promised to those that love Him, and lay down their life for Him; no promise of peace, save of that which passeth understanding; no home save that which befits pilgrims and sojourners who seek a City to come; no honour save the world's contempt; no life, save that which is hid with Christ in God." Years ago, when I first read this book, I thought, "Yes, this is it." 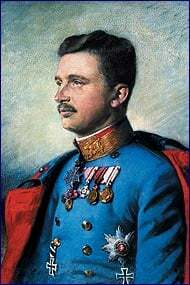 I have wanted the laity to be able to join together under some banner, to do the hard things, to become an order, as only such discipline can combat the evil which will soon surround us. For several years, I thought this type of Bensonesque order is necessary now, like the SAS or the Navy Seals, to rescue so many from the jaws of hell and to be lights in the dark world. I have put this idea out to several people who have agreed that such an order is necessary, but no one wants to DO it. I would if others are interested. I would even write to the Pope. I throw this out to my readers. Can we ask Pope Francis to start such an order? 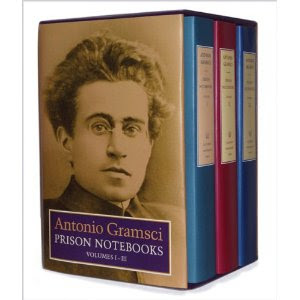 He knows and recommends Benson's book. Maybe this is the right time. Is anyone interested? In the past five years, I have come across a strange idea in Catholic circles, which is this. Some people blame their parents for their sins. This idea comes from some border-line occultic healing practices, and some false healing techniques, which state that sin is all caused by hurt and sin comes from the emotions. This is heresy. Sin is in the will. The emotions, memory, understanding can lead us to sin, and concupiscence weakens us, but sin is willed. No one can make us sin. Yes, there are victims of sin, such as children who were abused. But, grace transcends sin of all kind. The Church canonizes martyrs who kept the Faith in horrible circumstances. They did not give in to sin, to apostasy. The names of young people, even children, who did not succumb to sin is long. For an adult to continually blame others, especially parents, for sin is a serious fault. In fact, a sign of immaturity is the constant blaming of others for one's own free choices. If one sins over and over, one weakens one's will. Finally, one becomes a slave to sin. 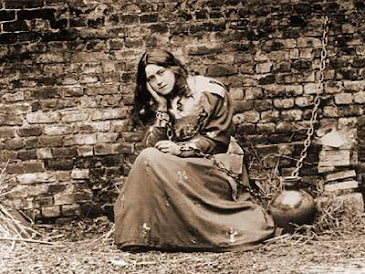 Being a slave to sin cannot be explained away as "insanity" or "psychological disorders". In fact, sin can make one insane, as history has seen in the classic lives of Nero or Caligula. If one follows and chooses a life of sin over and over, one will be less intelligent, as one gives in to the passions, the appetites. Some people want to play the victim card all their lives and blame their parents, or a bad uncle, or a bad nun for their sins. We are responsible to seek healing, to forgive, to move on in grace. It is possible. I know women who have had abortions who are becoming saints. I know men who have seen abuse or even been abused who are on the path of perfection. Grace is available to everyone. All people have the necessary graces for salvation. So, why are so many people not accepting God's Redemptive work? Have they heard the Gospel? Have they met loving Catholics? Have they been challenged not to sit in their victim seats? 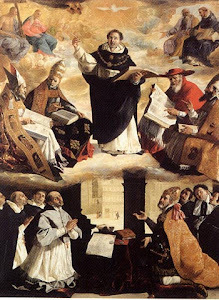 As the world becomes less than human, more corrupt, this evil world will persecute the good world, as St. Bernard notes. The darkness hates the light. We must all come to the point where we recognize our own sins are our own sins, repent, and ask God for mercy. Forgiveness is the key to all of this growth. Can one imagine God trusting an impure mind, a compromised heart, a mediocre soul? He woos, waits, withdraws Himself until the person begs Him for love. The Bridegroom is like a jealous" Lover, wanting the bride to Himself. 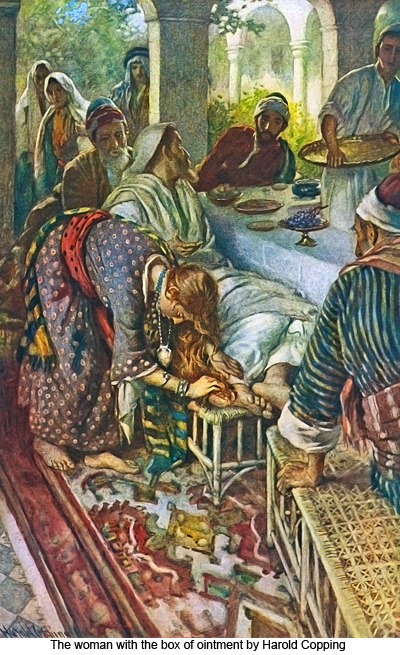 St. Bernard of Clairvaux notes that Christ the Bridegroom, like any good husband, glories in His wife. But, how can God glory in a person who is not pure of heart? Suddenly, the purgation of the senses and spirit, the darkness is flooded with love and light. Then, second, God comes and leads the person to the work He has saved for them to do on this earth. Again, the weakness of the Church is that too many impure brides are running around working out of their egos and not Christ's love and grace. One "sees" all of this in the Illuminative State. One see one's smallness and the greatness of God. Gratitude, as Bernard points out, is a sign of grace, a sign of enlightenment. Those great saints who began orders, like Benedict, Francis, Dominic, Ignatius, and John Bosco, were in the Illuminative State when they wrote their rules. They were thinking and acting with the mind of Christ. 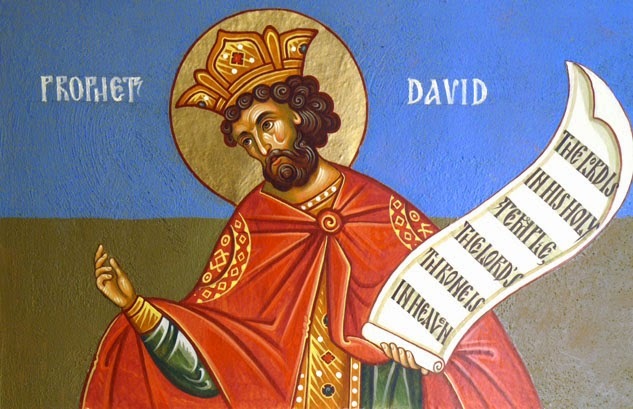 David understood that the works of the Lord are not the works of the wicked, and sometimes, the wicked may be sitting in church, week after week, not allowing God into the deep recesses of their spirits. This psalm could be the psalm of the Church right now. A psalm for David himself. Unto thee will I cry, O Lord: O my God, be not thou silent to me: lest thou be silent to me, I become like them that go down into the pit. Hear, O Lord, the voice of my supplication, when I pray to thee; when I lift up my hands to thy holy temple. Draw me not away together with the wicked; and with the workers of iniquity destroy me not: Who speak peace with their neighbour, but evils are in their hearts. Give them according to their works, and according to the wickedness of their inventions. According to the works of their hands give thou to them: render to them their reward. Because they have not understood the works of the Lord, and the operations of his hands: thou shalt destroy them, and shalt not build them up. Blessed be the Lord, for he hath heard the voice of my supplication. The Lord is my helper and my protector: in him hath my heart confided, and I have been helped. And my flesh hath flourished again, and with my will I will give praise to him. The Lord is the strength of his people, and the protector of the salvation of his anointed. Save, O Lord, thy people, and bless thy inheritance: and rule them and exalt them for ever. 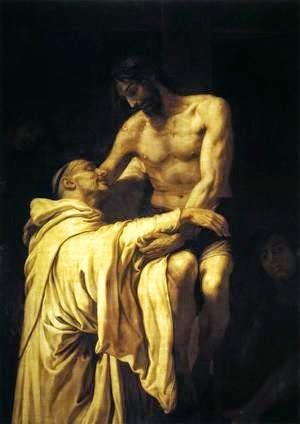 I have called St. Bernard of Clairvaux the Saint of Love. More than any other man, with St. John of the Cross, he communicates to his audience, his monks, us, the glory of being loved by the Bridegroom, Christ. In Sermon 15 on The Song of Songs, Bernard notes this: "Love's business is to educate the mind as well as to provide the body's food." He is referring to the Names of Jesus, but most particularly, the Name of Jesus. Those who have experienced love understand how precious the name of the beloved is to the one who speaks the name. But, what is the meaning of educating the mind and speaking or meditating on the Name of Jesus? Bernard tells all that Christ's Name is "oil poured out", quoting the Scriptures. This oil brings gladness and healing, and spreads. "How shall we explain the world-light of faith, swift and flaming in its progress, except by the preaching of Jesus' name.? Is it not by the light of this name that God that God has called us into his wonderful light, that irradiates the darkness and empowers us to see the light"
The love of Christ leads us into the Illuminative State. 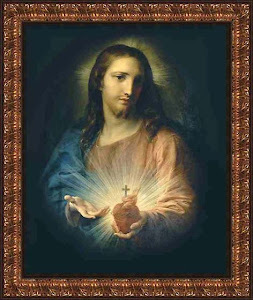 Called into God's light through the darkness of purgation, Christ pours His love into our minds, and we are then educated in the virtues and the gifts of the Holy Spirit, lying dormant since Confirmation. St. Bernard experienced the power of good works which are unleashed in Illumination. Here he quotes St. Paul, "You were darkness once, but now you are light in the Lord." Only those who have learned humility, who have called upon the Name of the Bridegroom in the Dark Night are the "light in the Lord". Once one has allowed the oil which is Jesus' Name to heal and to teach, one can do God's work in the world. The intellect become enlightened with the Holy Spirit, being taught by Christ Alone. How profoundly Bernard expresses his illumination. "I am conscious, I am alive! I am perfectly restored, my resurrection is complete. What else is the death of the body than to be deprived of life and feeling? Sin, which is the death of the soul, took from me the feeling of compunction, hushed my prayers of praise; I was dead. Then he who forgives sin came down, restored my senses again and said, 'I am your deliverer.' Why wonder that death should yield when he who is life comes down?" The coming down of Christ is the Bridegroom coming to the bride, the soul now cleansed and humbled. 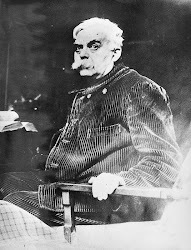 When one can say these words of Bernard in truth, in the second conversion, one is in the Illuminative State. I wrote of rational, not affective love, in the beginning of this new series. The enlightened mind now experiences rational love. A few days ago, I wrote a post on being sub-human or human. Someone mentioned to me that a friend thought that being normal was engaging in sin. For example, it would be "normal" if a twenty-year-old fornicated and drank too much, or did drugs. These sins are not "normal" but "sub-normal". All sin is abnormal. Why? Sin is the aberration of desire. Sin is the giving in to temptations which we all have the grace to avoid (yes, we do). Sin is the turning away from God into the black selfishness of the demands of the senses and the ego. Sin is the failure to be human. 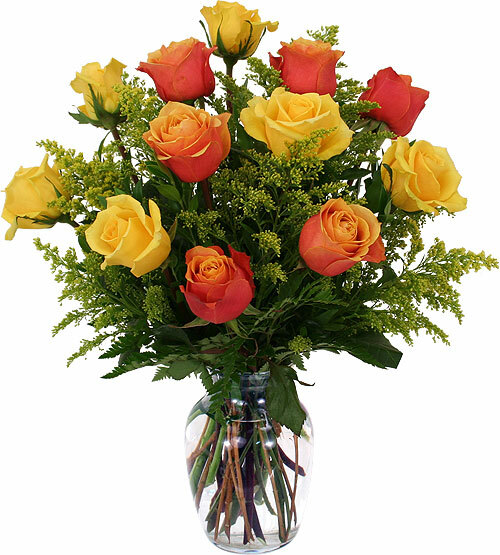 Sin contravenes natural law, which all men and women know. All people are given graces to avoid being sub-human. To race after the sub-human is to become an animal, a creature without reason and grace. Anyone who encourages one to sin, or allows sin, or stands by and assents to sin, sins seriously. Sin is not "normal". The Catechism of the Catholic Church provides excellent insights into sin...see below. Sin is, as noted below, "contempt of God." People, there is a hell. Some who hate God and hate others will go to hell. Some parents who do not raise their children to love God and fear hell will go to hell. Parents who do not train their children and form a "right conscience" in their children, may be surprised at what God will demand of them at their judgment. Did some of you miss these? 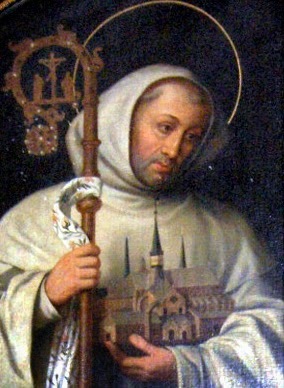 St. Bernard of Clairvaux is the patron saint of Cistercians, Burgundy, beekeepers, candlemakers, Gibraltar, Queens' College, (Cambridge), Speyer Cathedral, and the Knights Templar. I find it interesting that Bernard is patron of a college where one of my best friends earned her doctorate. I had stayed there in the 1980s and could sense nothing of the spirit of Bernard. To my readers in Gibraltar, you have a great champion as a patron. 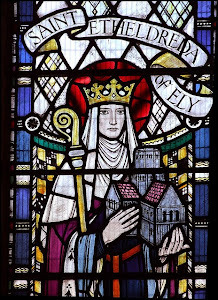 Likewise to anyone reading from Burgundy, have a great feast day.